God has created each of us uniquely – to play a unique role in our time and our world. But how do we know what God is calling us to do? If He is calling us, why can’t we hear Him more clearly? What will we have to take on or give up if we follow His call? 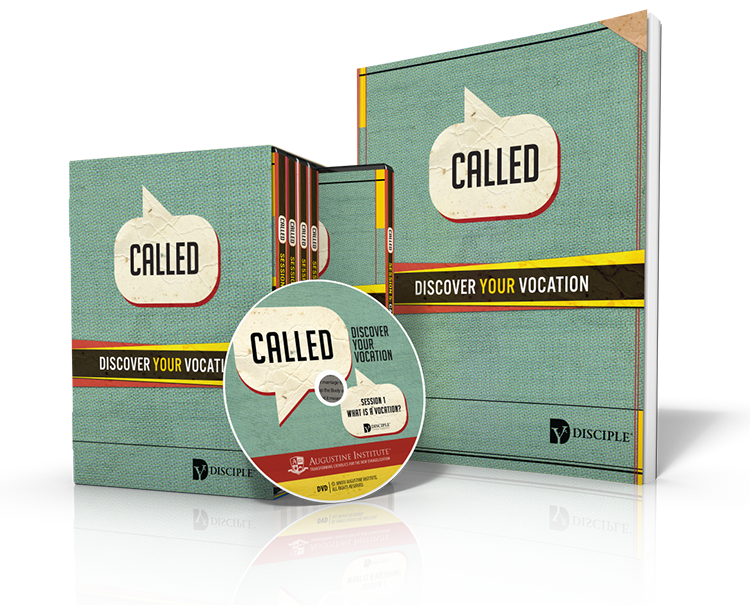 Watch the trailer for CALLED: Discover Your Vocation now. 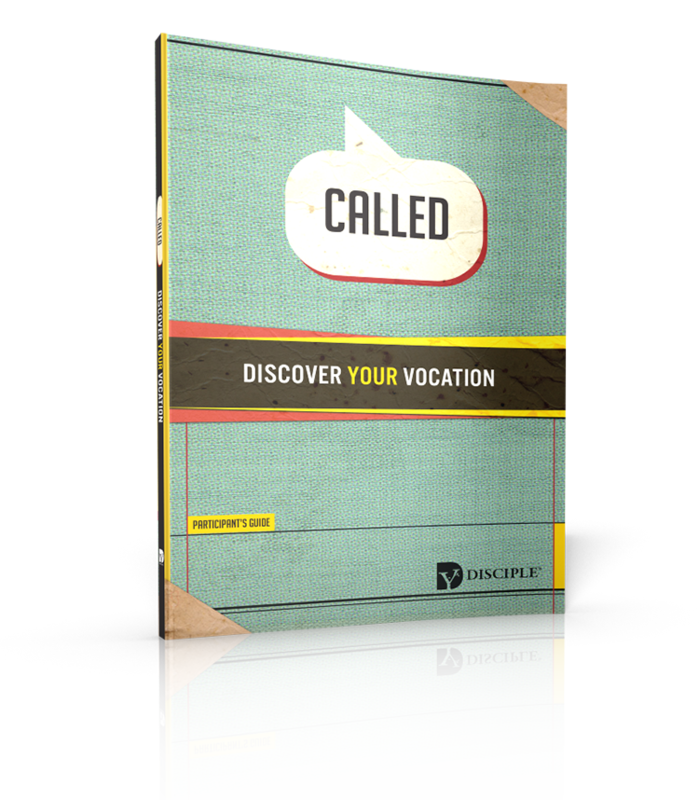 These are the questions explored in CALLED: Discover Your Vocation. 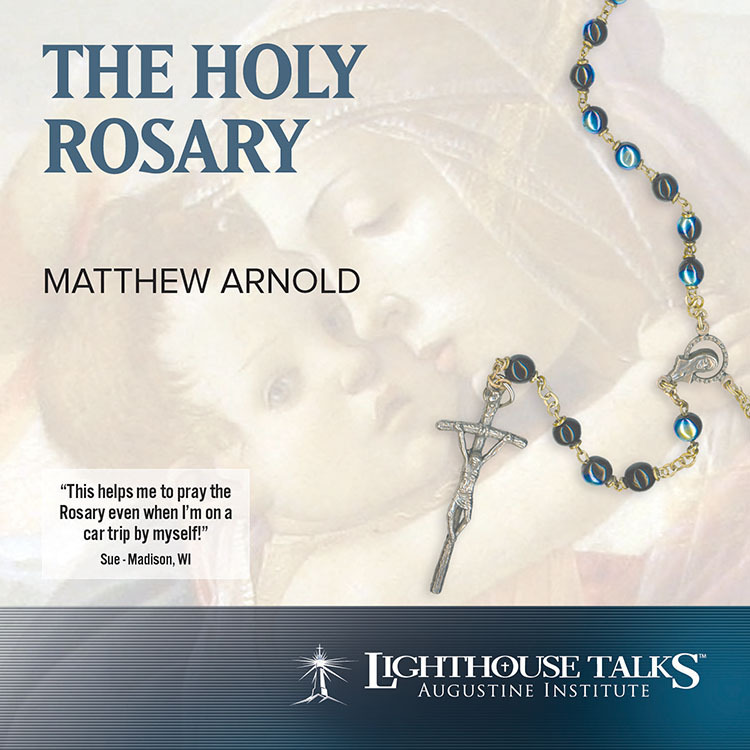 With practical help and insights from presenters who’ve lived out these questions, CALLED walks through the importance of Vocation, how discernment is more than just a job, the call to the priesthood and consecrated life, and the deeper meaning of marriage. 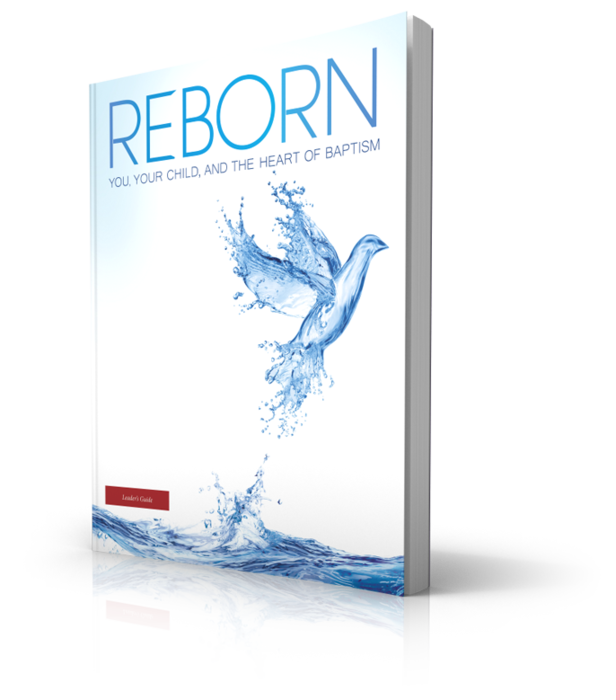 CALLED includes 5 sessions on 5 DVDs for small group discipleship or personal study. Commissioned specifically by the National Conference of Diocesan Vocation Directors, CALLED teaches vocations as it should be taught—offering a relational approach to discovering God’s intimate desire for young people. CALLED is a great way to stimulate discussions with young people, regardless of their spiritual maturity. Session 2: What is Discernment? Have more questions about Called? Check out the FAQ, call us at 800-777-7502, or email our support staff. God has created you as a unique individual to play unique roles in your time and world. But how can you know what God is asking you to do? If He is calling you, why can’t you hear Him more clearly? What will you have to take on or give up if you follow His call? 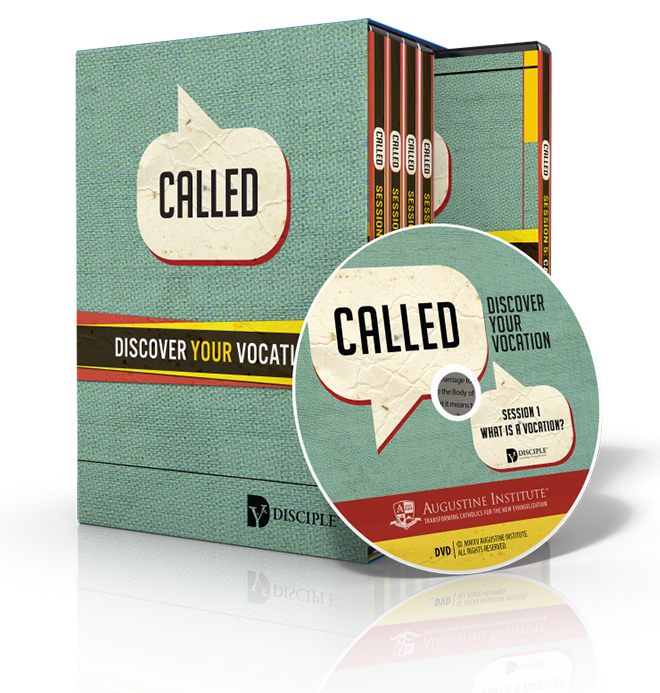 CALLED: Discover Your Vocation is a way to find the answers. CALLED introduces vocation as something more than just a job. You’ll hear from those who’ve responded to God, leading them to the priesthood, consecrated life or marriage. At the heart of it, you will discover that vocation is about a relationship with someone who loves and wants the best for you. God has created our teens as unique individuals to play unique roles in our time and our world. But how can they know what God is asking them to do? If He is calling them, why can’t they hear Him more clearly? What will they have to take on or give up if they follow His call? 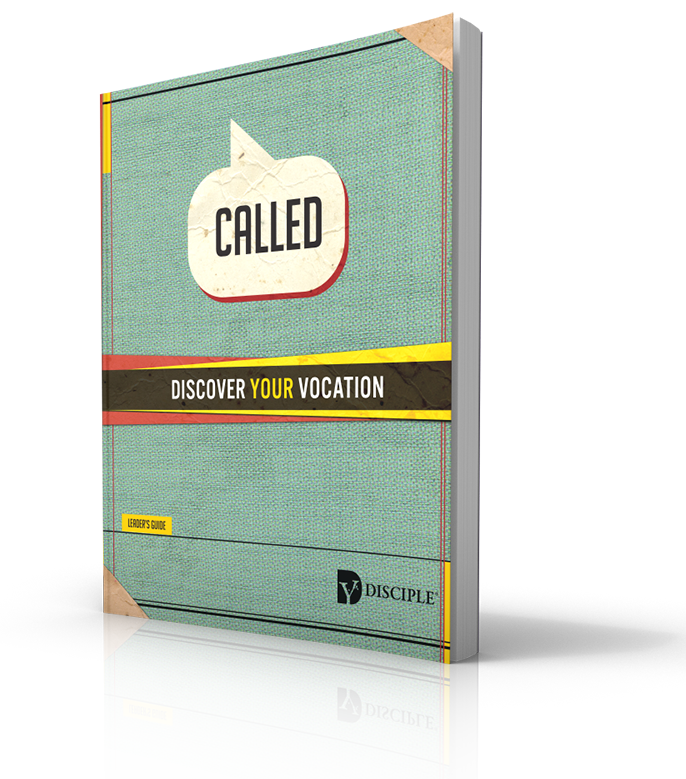 CALLED: Discover Your Vocation is a way to find the answers. CALLED walks teens through vocation as more than just a job. They’ll hear from those who’ve responded to God, leading them to the priesthood, consecrated life or marriage. At the heart of it, teens will discover that vocation is about a relationship with someone who loves and wants the best for them. This leader kit includes everything a leader needs to use CALLED in a small group discipleship setting. 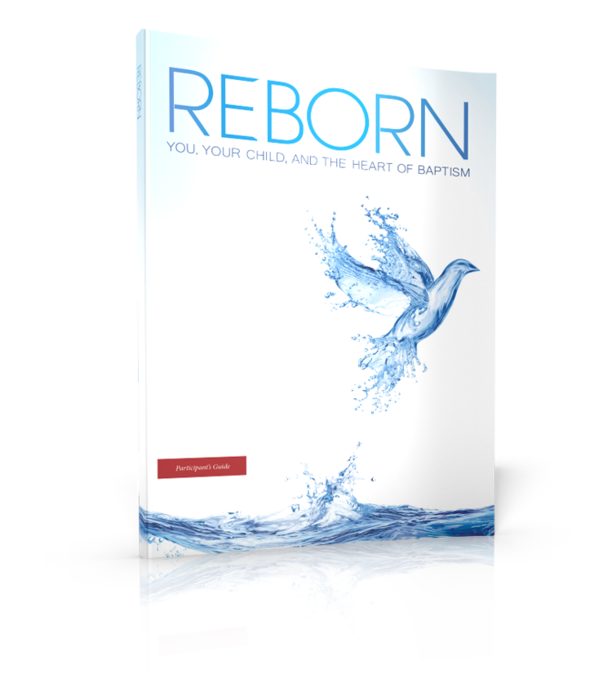 This package includes all 5 video sessions on five DVDs, a comprehensive Leader Guide, and a Participant Guide. 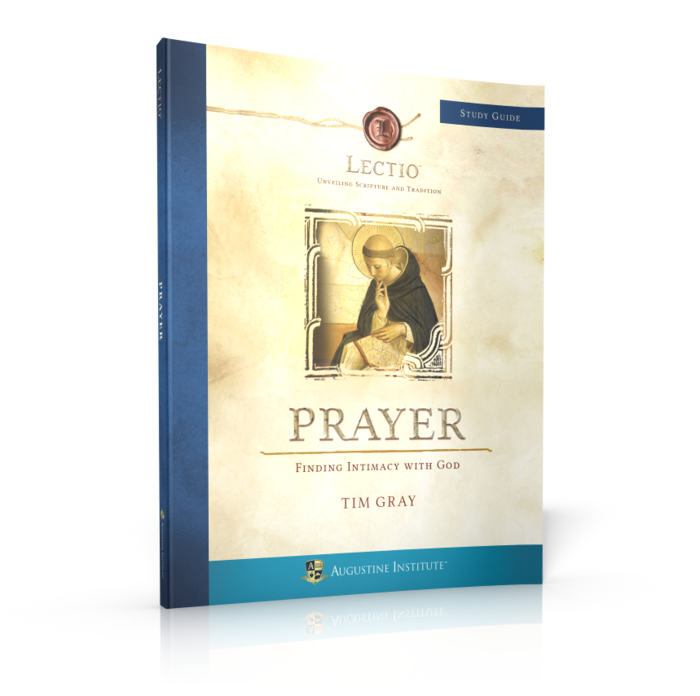 Commissioned specifically by the National Conference of Diocesan Vocation Directors, CALLED teaches vocations as it should be taught—offering a relational approach to discovering God’s intimate desire for young people. 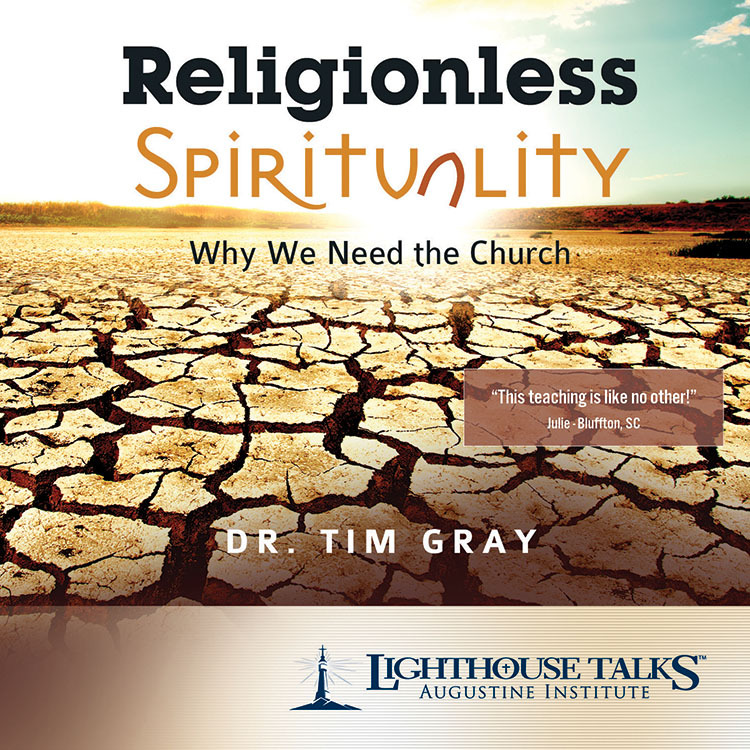 Featuring engaging presenters giving first-hand experiences with discerning God’s calling, CALLED is a great way to stimulate discussions with young people, regardless of their spiritual maturity. 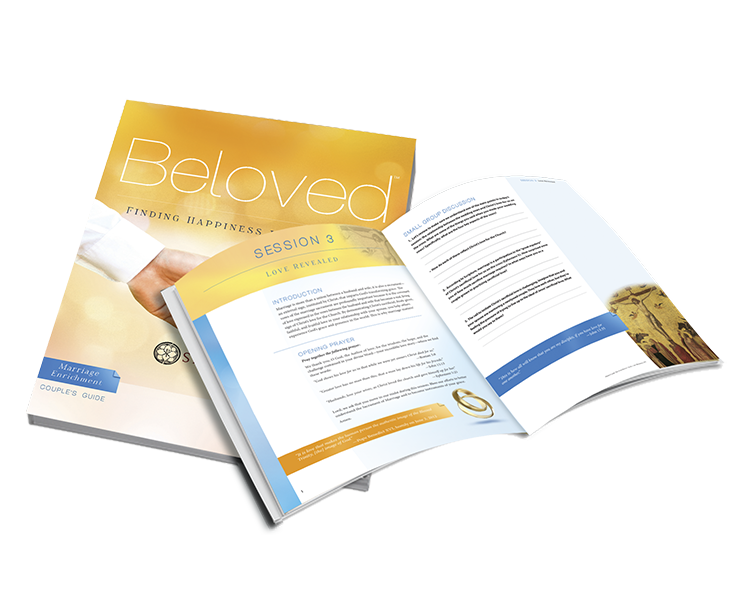 This kit gives you the tools you need to effectively touch the hearts and minds of your group.